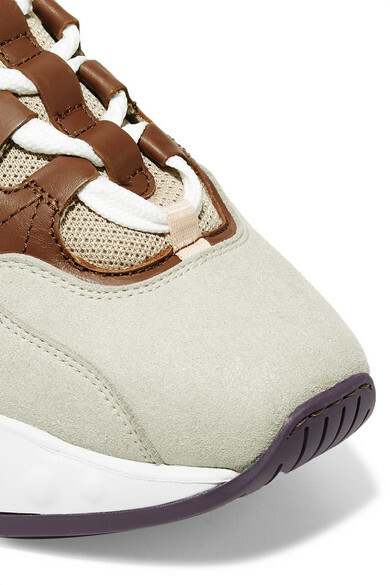 Acne Studios' 'Manhattan' sneakers are inspired by chunky styles from the '90s. 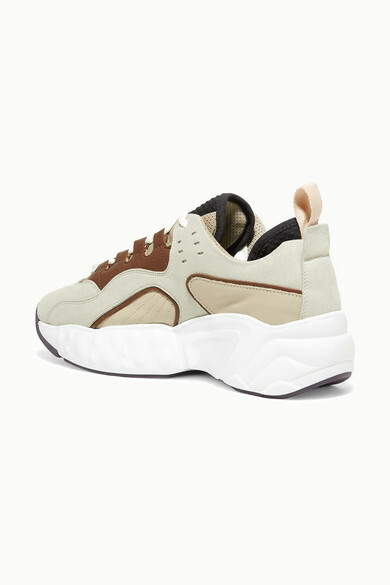 Made from neutral panels of leather, suede and mesh, they're set on thick 45mm soles that comfortably cushion your feet. 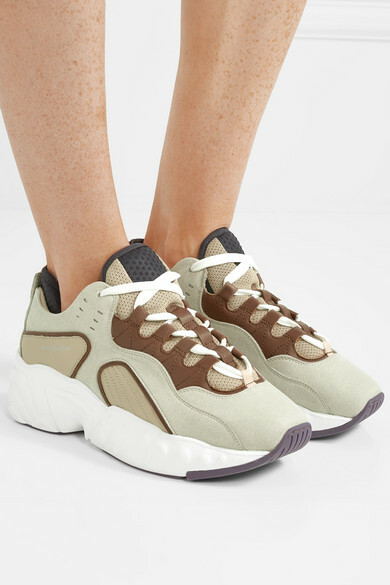 Wear them with cropped jeans or midi skirts. 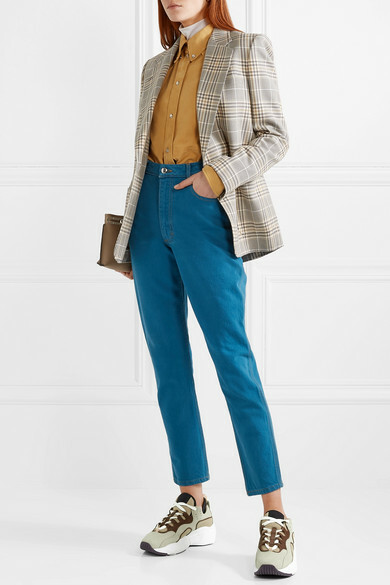 Shown here with: Les Rêveries Top, Eckhaus Latta Jeans, Isabel Marant Étoile Shirt, Acne Studios Blazer, Loewe Shoulder bag.